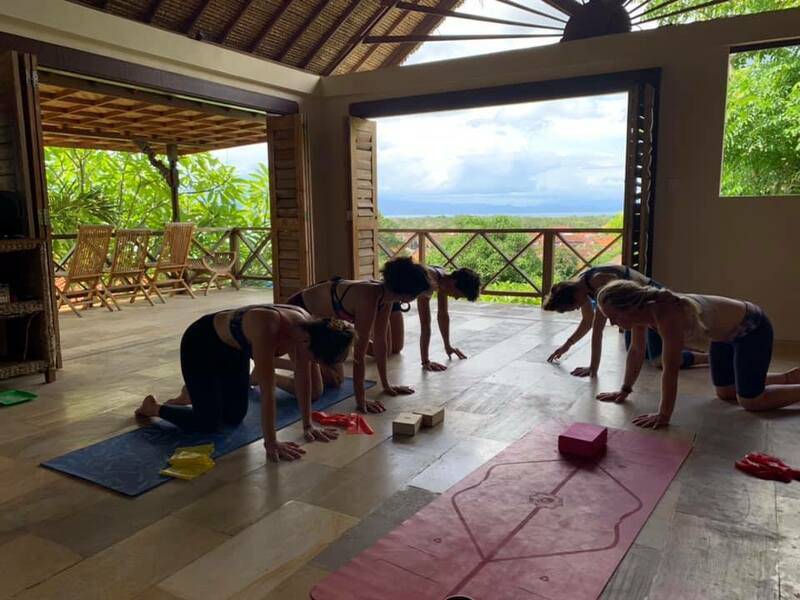 Classes/ workshops in A private Villa in Nusa Lembongan, Indonesia nestled in lush forest, complete with infinity pool and stunning views over the bay. Full board accommodation ..various accomodation options available. Yoga, handstands, flexibility, Pilates workshops / classes every day in villa (all included in price). Can arrange transport from/ to airport to villa and back. Additional options to surf and scuba dive (special rates available) very close to villa. Will also have the option to travel with us before / after training holiday to different locations in Bali (Ubud/ Gili islands etc) if you want to stay longer. After a few days in Bali, following retreat, there will be workshops held on Gili Air.